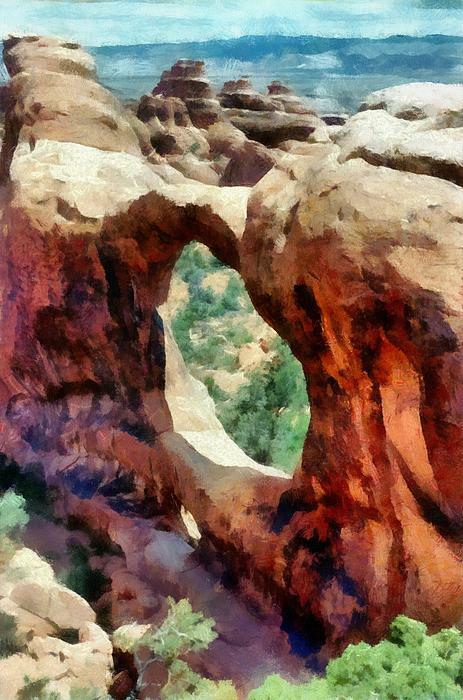 Love this and Arches...what a magical place! 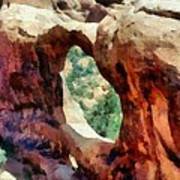 Arches National Park is a great place to visit in the state of Utah. 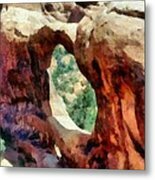 It has more than 2,000 natural sandstone arches, such as the huge, red-hued Delicate Arch.